Sharon Zylstra graduated from Brian Utting School of Massage in 1997. 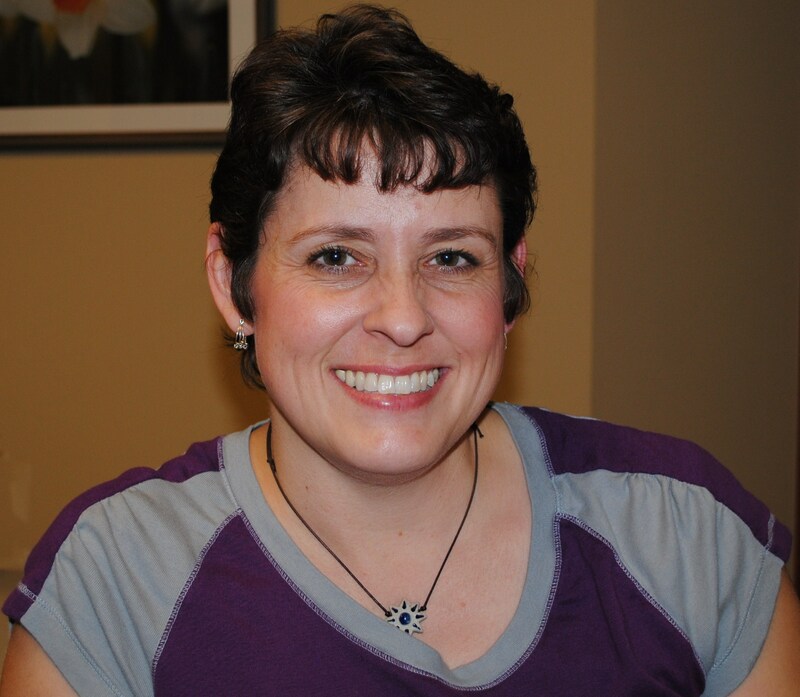 Sharon immediately opened Kneading Hands Massage Therapy, LLC in Woodinville, WA. When Sharon married in 1999, she relocated the company to Snohomish, WA. In 2002 she moved to the city of Monroe, creating a subsidiary company “Monroe Medical Massage A kneading Hands Company” which is now the name most known in our area. Sharon and Kurt are blessed with three daughters, Keira Emily, Karmin Vivian and Kilee Louise. Sharon's other interest is the family dog "Mojo". Mojo has been active in his show careeer since June of 2012. Within five months, he earned his US Championship in October of 2012. Sharon will continue his show career to earn a title of Grand Champion. We are very fortunate and blessed to have Cindy a part of the team; she is the gem that "meets and greets" you, the friendly voice on the phone whom schedules your appointments or contacts your insurance on your behalf. Cindy has lived in the Pacific Northwest all her life. She loves the mountains and the ocean and can visit both from right here. She would like it a little warmer though! Cindy has lived in the Monroe area since 1987. She is married with three wonderful children. She has dogs and cats and takes in strays from time to time until a home is found for them. She has had many different animals including horses, goats, sheep and even welcomed a snake. Cindy is a true animal lover. 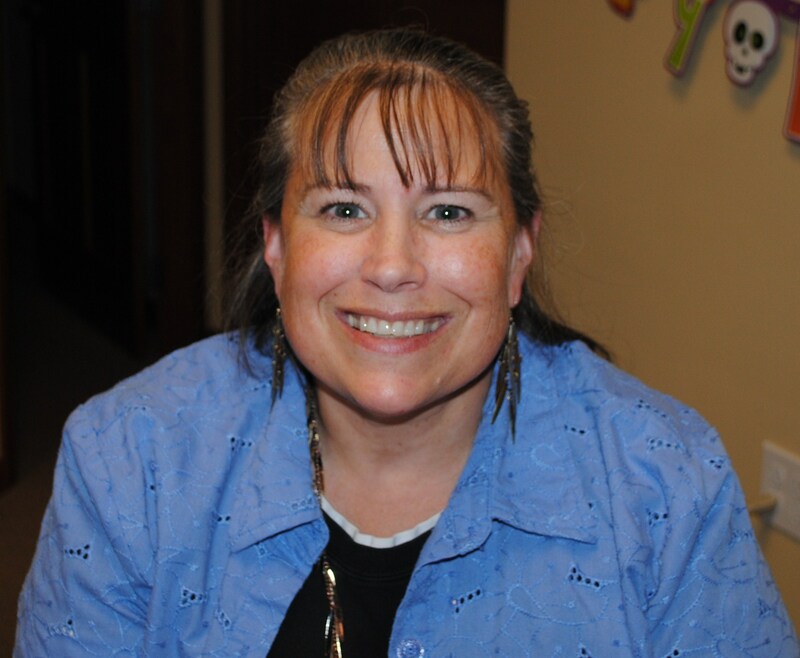 Cindy first found out about Massage Therapy after multipule shoulder surgeries, she could not believe the difference Massage Therapy made in her recovery. Cindy appreciates Massage so much that she brings her "age-gifted" mother down every week for massage to help with her arthritis. Jenny graduated from Spectrum Center School of Massage in 2010. Jenny then completed an intensive course in Manual Lymphatic Drainage and Complete Decongestive Therapy and enjoys working with clients who have issue with swelling. She also provides deep tissue and injury treatment. Jenny came to Monroe Medical Massage in 2011 and has been a fabulous addition to our family.